Each year, the International Visitor Leadership Program brings about 4,500 visitors to the U.S. for observational study tours ranging from a period of few days to three weeks. As one of eight implementing agencies, World Learning designs and implements programs for over 800 emerging leaders from more than 140 countries each year. World Learning and its predecessor Delphi International have been developing these programs for more than 30 years. 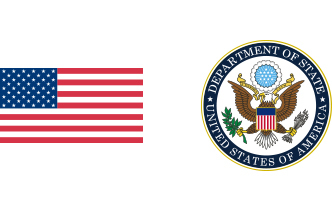 The International Visitor Leadership Program is sponsored by the U.S. Department of State with funding provided by the U.S. Government and administered by World Learning. Provide participants with dynamic opportunities to engage their American counterparts in professional interchanges to encourage collaboration. Design programs that facilitate ongoing dialogue even after the conclusion of the U.S. program. Deepen visitors’ understanding of American society through cultural events and home hospitality. Foster a mutual understanding between current and future foreign leaders and their U.S. counterparts in support of U.S. foreign policy goals. Strengthen U.S. engagement with countries around the world. World Learning staff members design national itineraries, arrange logistics, set up meetings in Washington, DC, and coordinate the collaboration of U.S. Department of State program officers, interpreters and International Visitor Liaisons, and more than 85 community-based member organizations from the Global Ties U.S. Network who arrange local programs nationwide. Most participants are mid-career professionals and emerging leaders, and for many, this is their first visit to the U.S. Groups are of varying sizes, from single visitors to groups of 25 or more. World Learning program staff work closely with their State Department counterparts to design a program customized to the project objectives and the visitors’ interests. 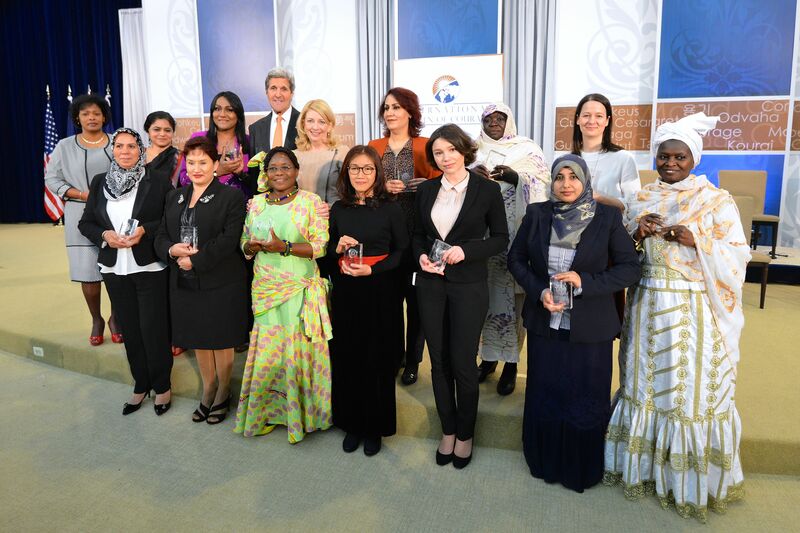 IVLP candidates are selected solely by U.S. embassy personnel in each country. There is no application form. World Learning is a private sector partner of the U.S. Department of State; our role is limited to designing programs for participants once they arrive in the U.S. For further information regarding the program, please consult the U.S. Department of State’s website. A typical project includes up to a week of meetings in Washington, DC, to provide an orientation and overview of the theme and to introduce visitors to federal officials and agencies, national organizations, academics and think tanks, nonprofits and NGOs, and professionals in their specific field of interest. All projects include a briefing on the US federal system of government. Meetings may include panel discussions, site visits, workshops, individual interlocutors, job shadowing, or service opportunities. Visitors typically travel to an additional three or four cities in geographically diverse regions of the country; the itinerary may include a state capital and a small town to provide first-hand exposure to the great diversity that exists in the U.S. Also included in the program design are hospitality dinners, school visits, community service activities, and cultural events such as rodeos, state fairs, festivals, visits to national parks, or events that highlight some unique aspect of the region visited. World Learning is looking for individuals and families interested in hosting visitors at their home for dinner or an outing in the city. Learn more about this opportunity and how to participate. Exchange Program Provides a Glimpse of Entrepreneurship in the U.S.